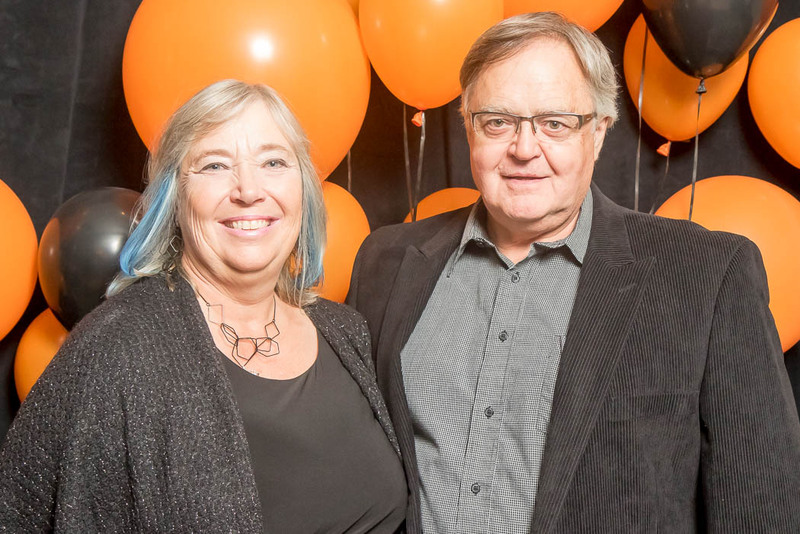 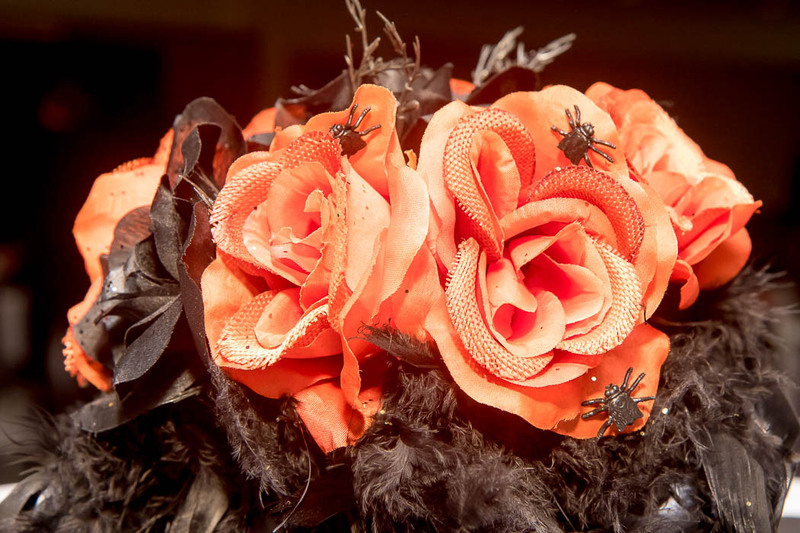 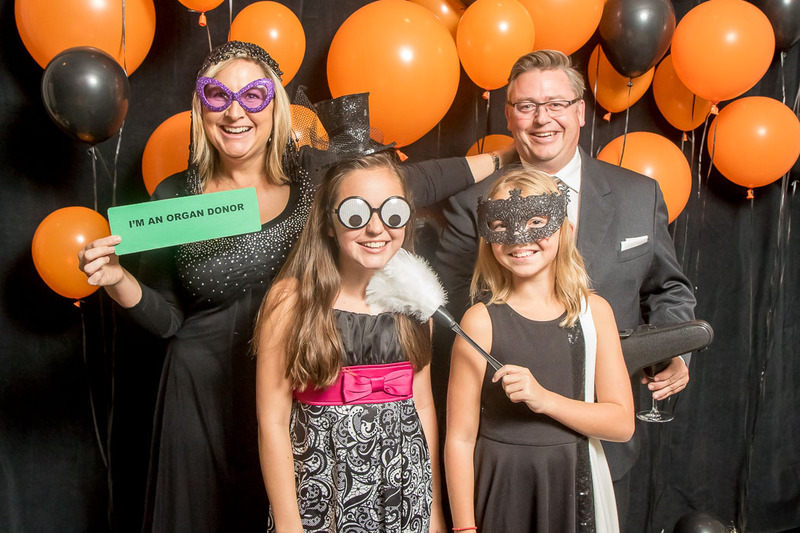 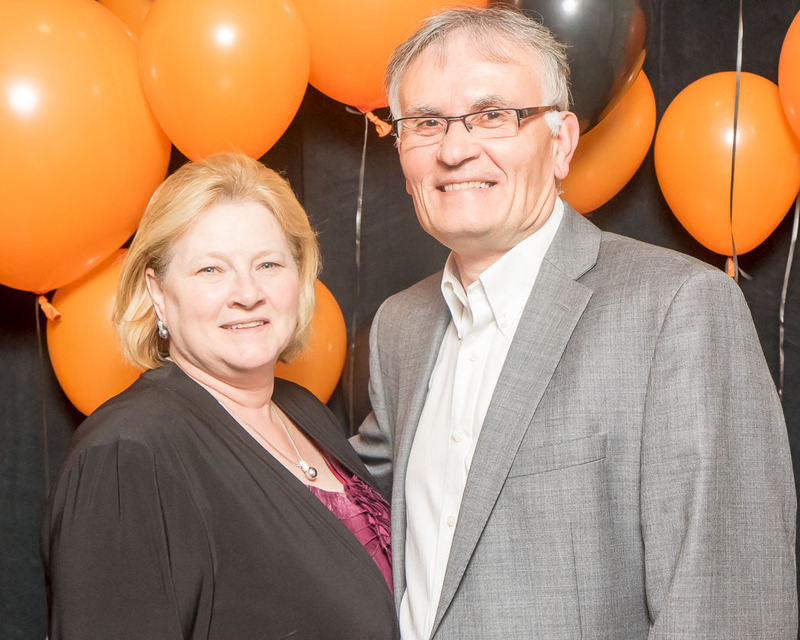 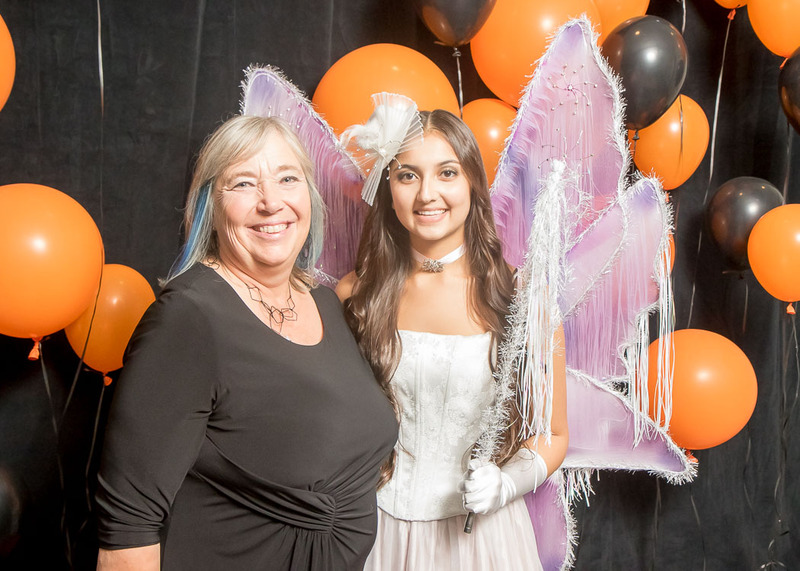 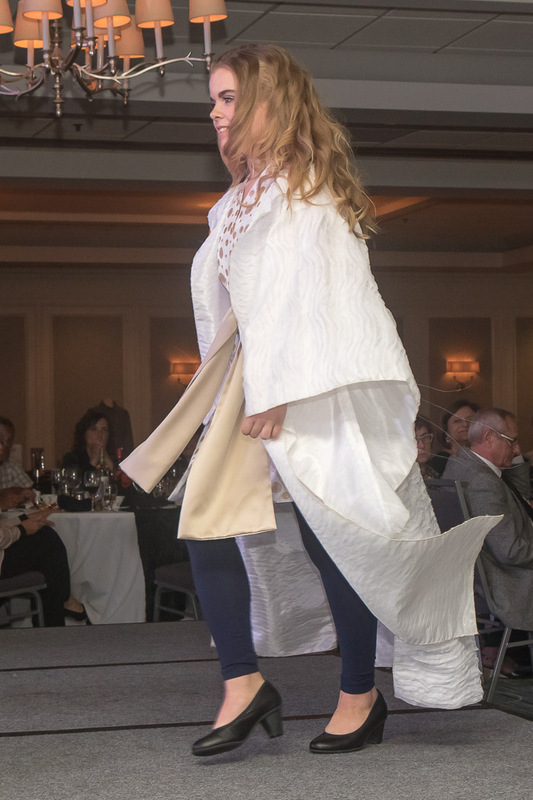 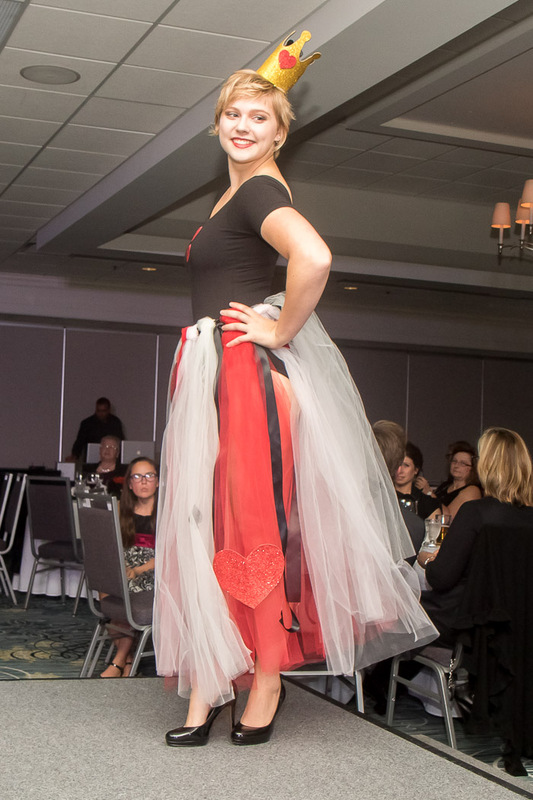 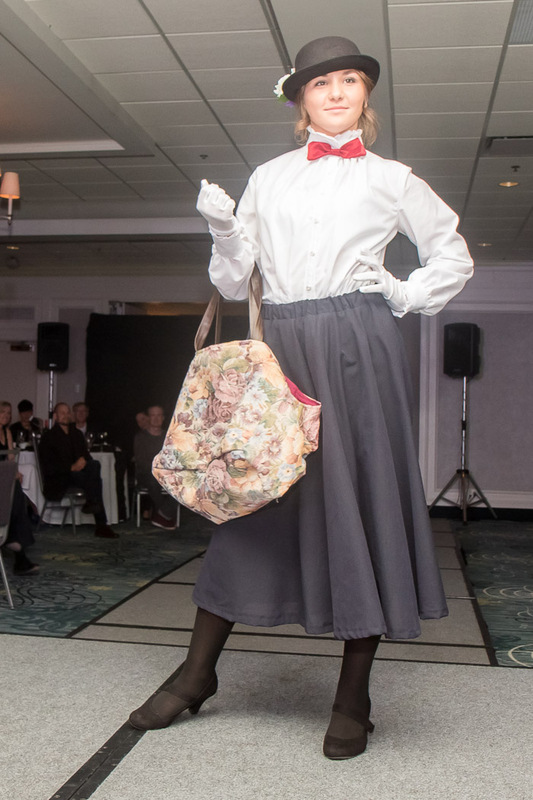 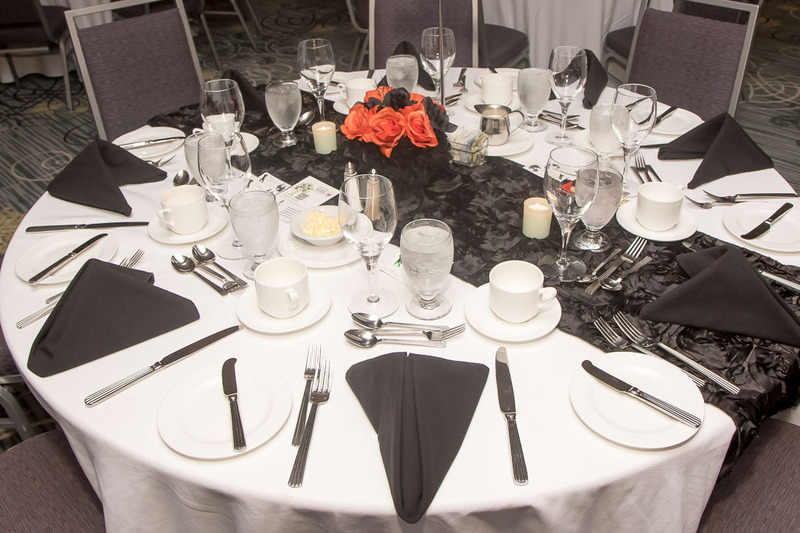 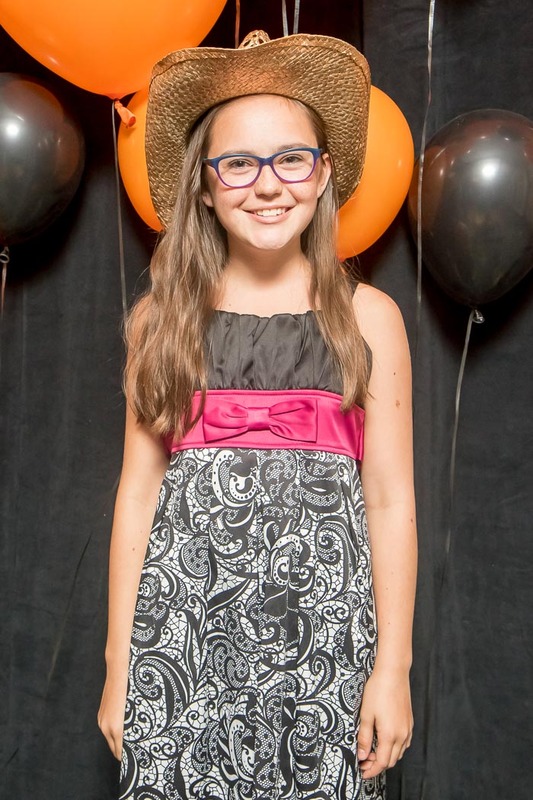 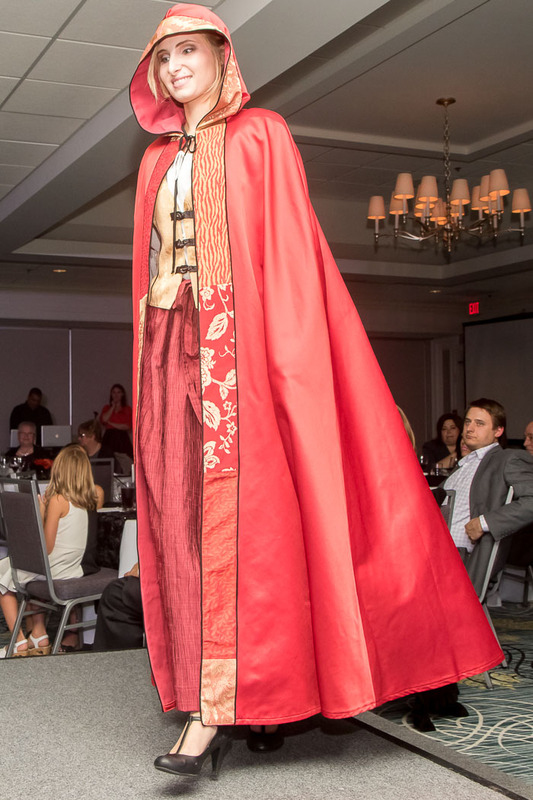 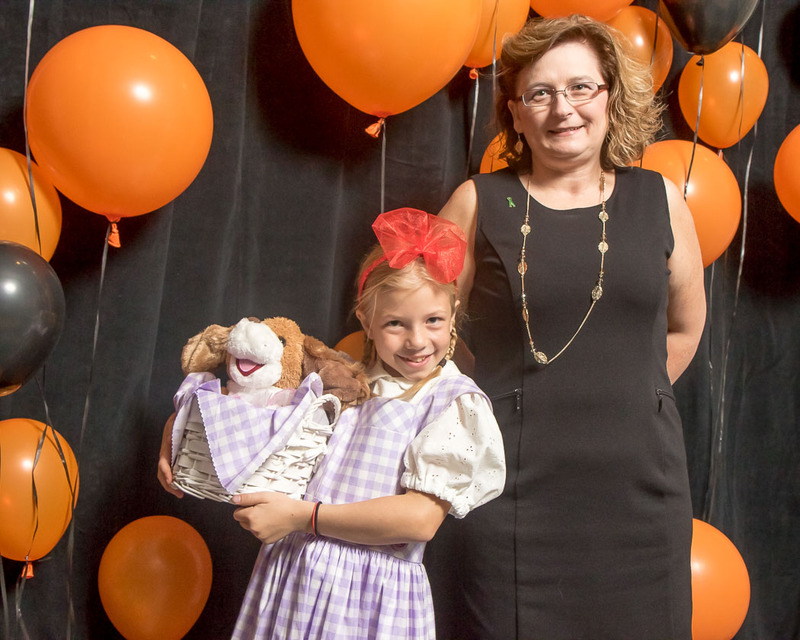 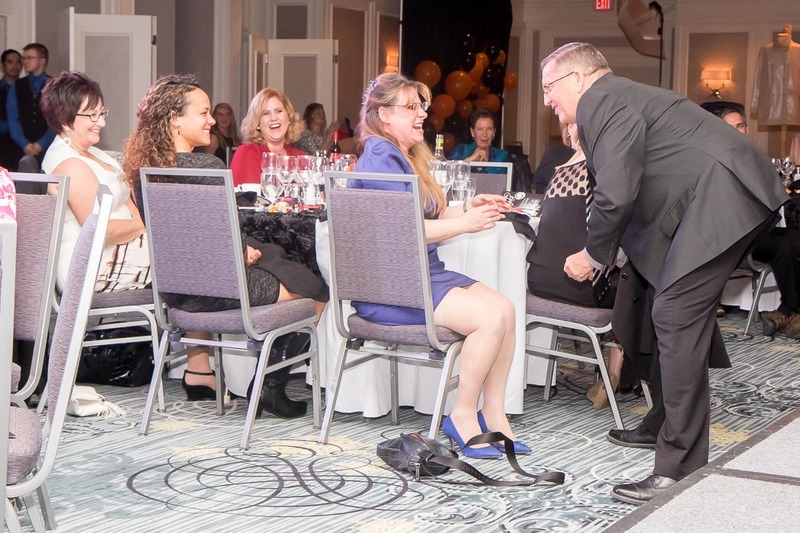 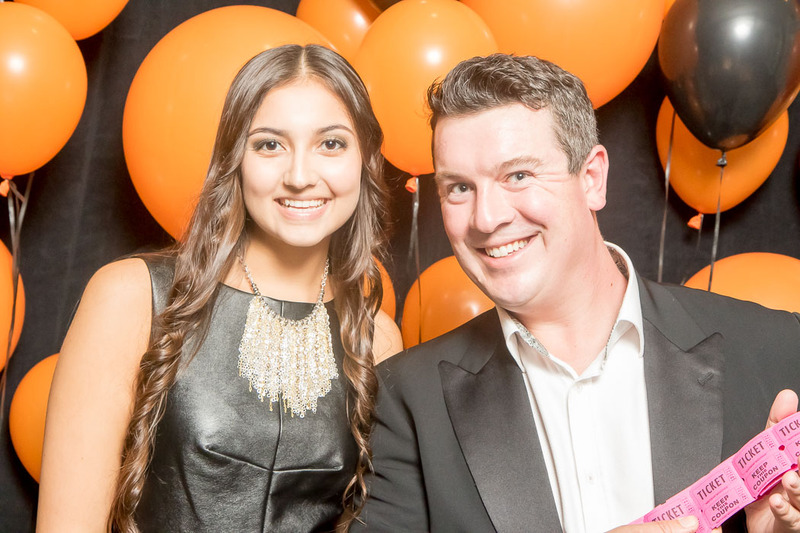 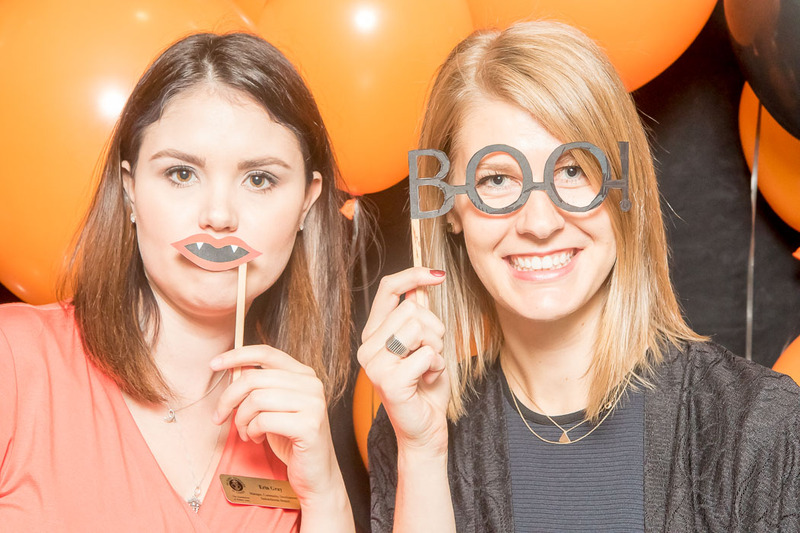 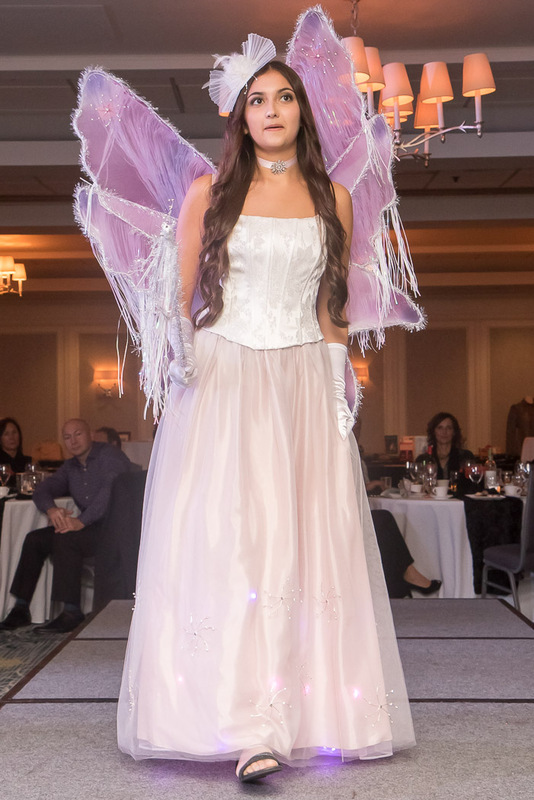 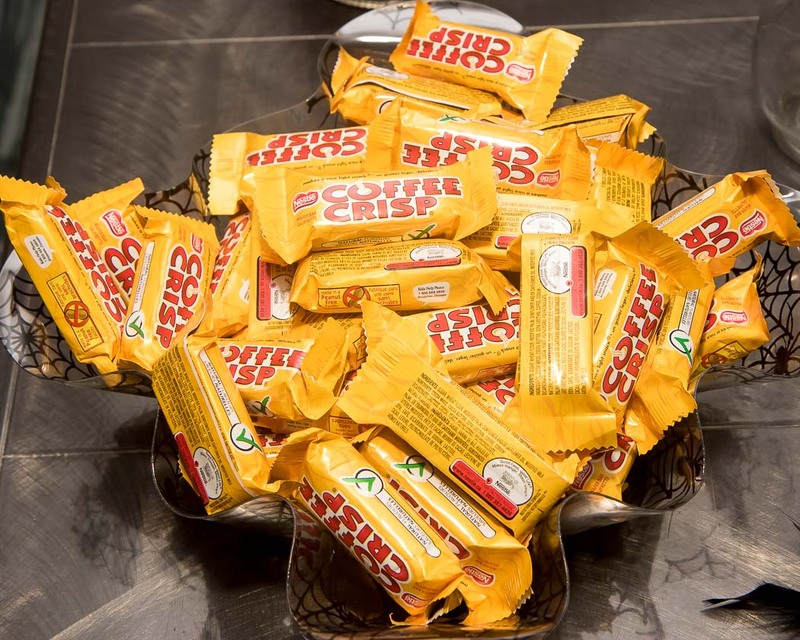 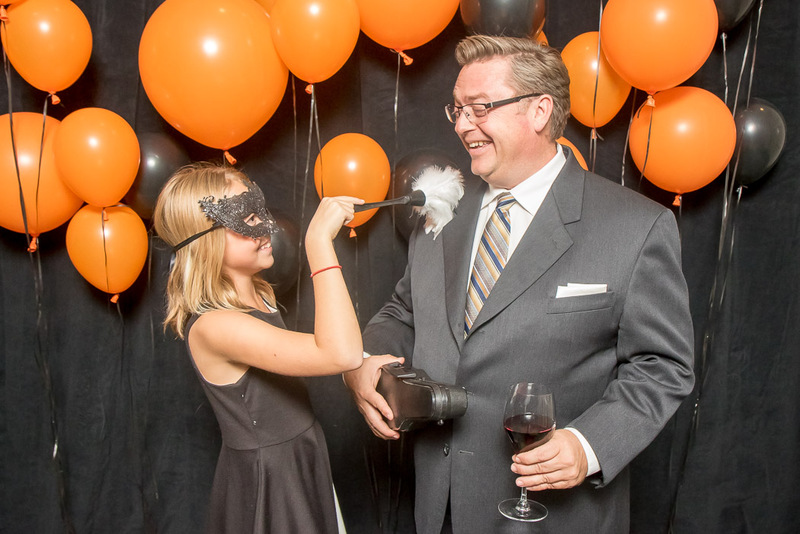 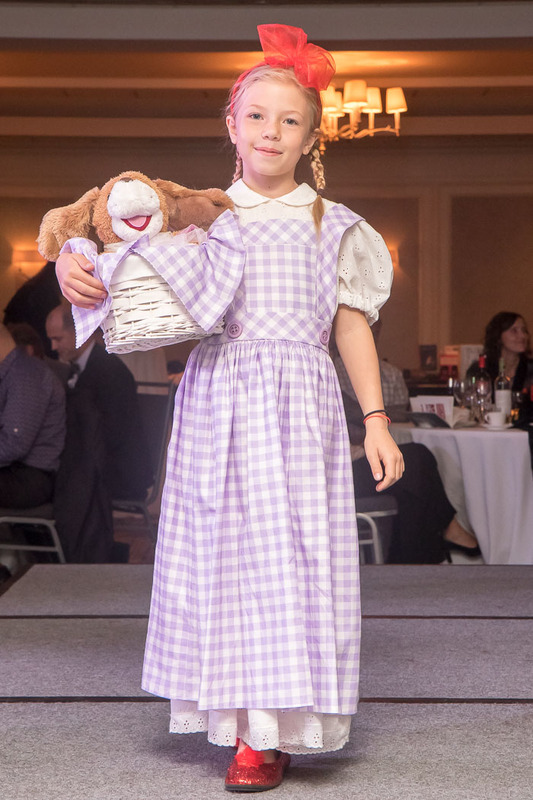 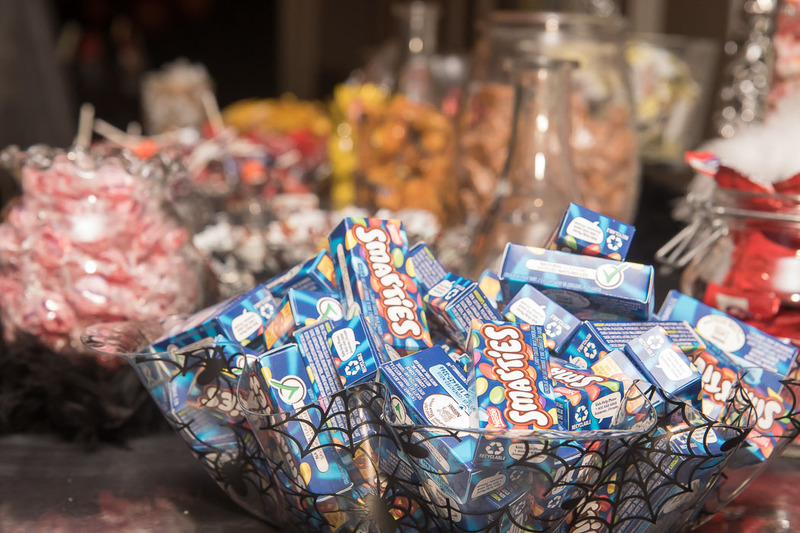 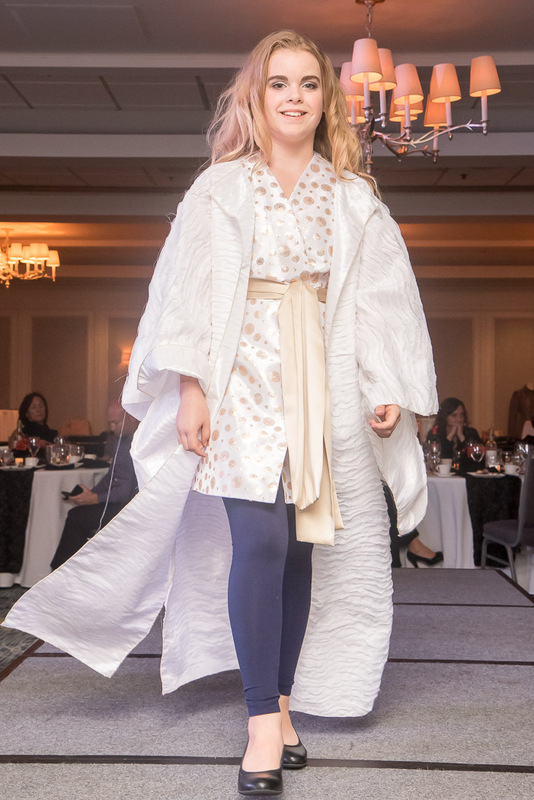 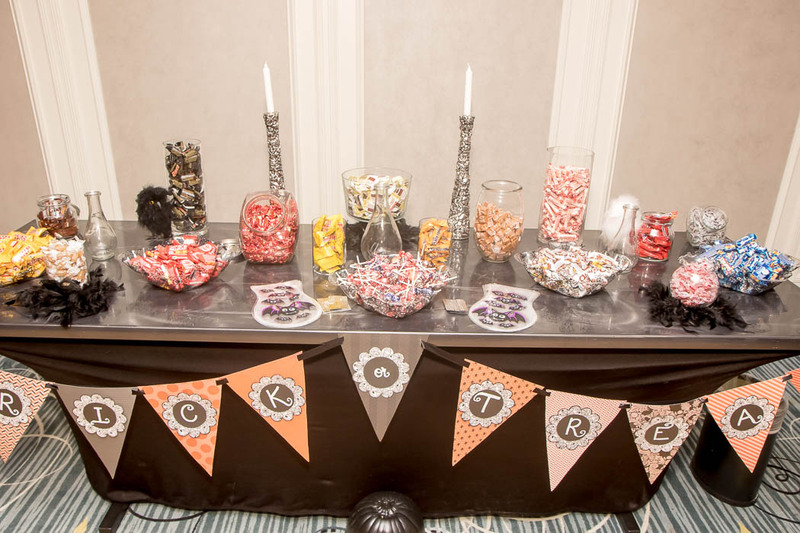 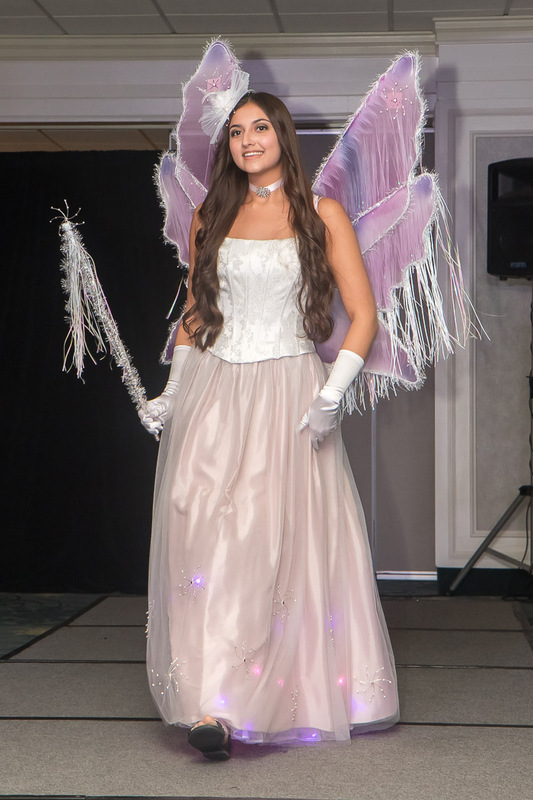 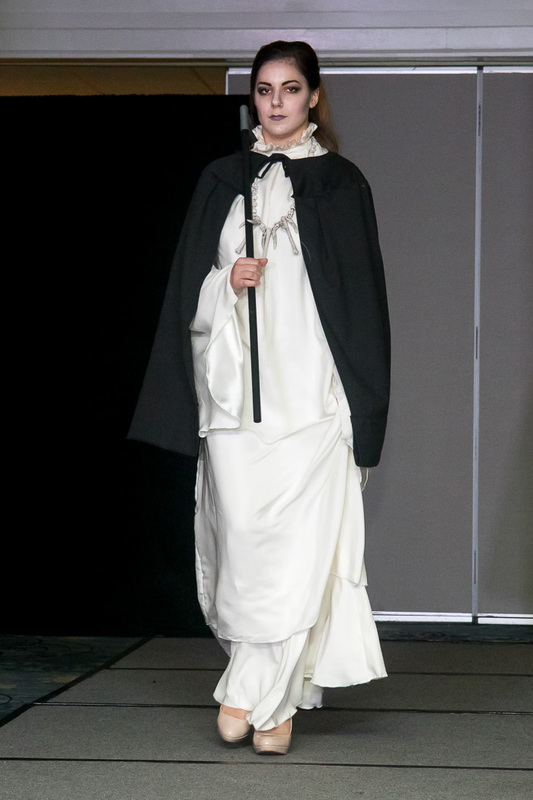 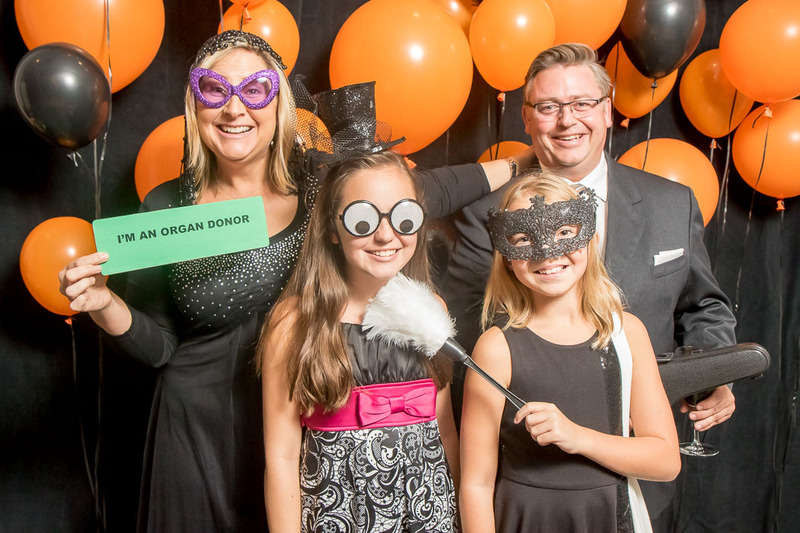 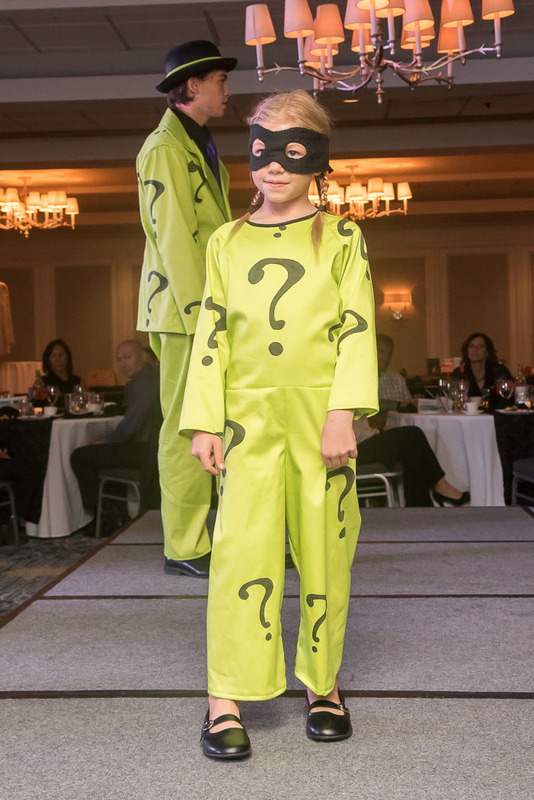 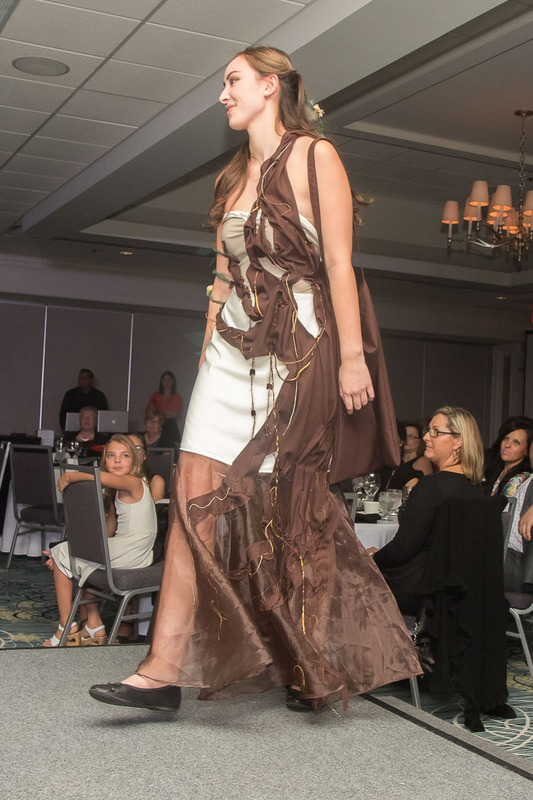 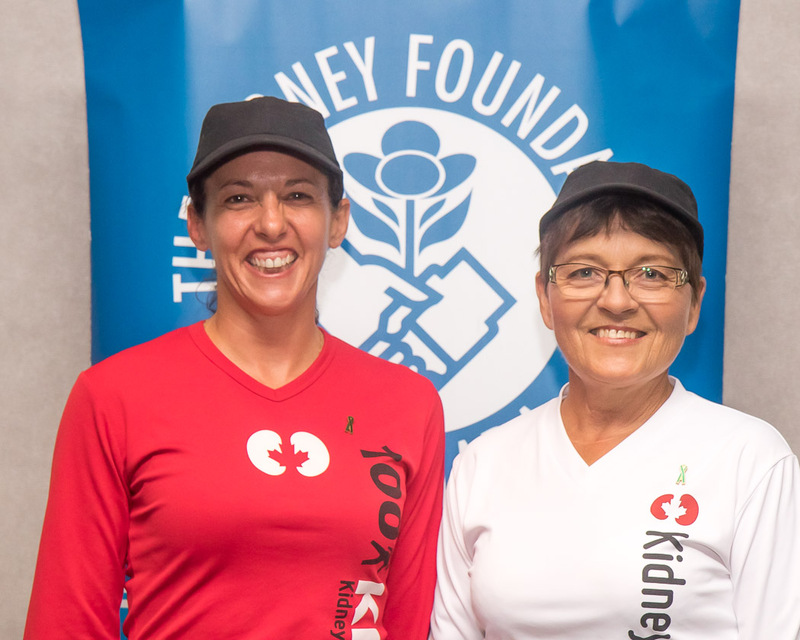 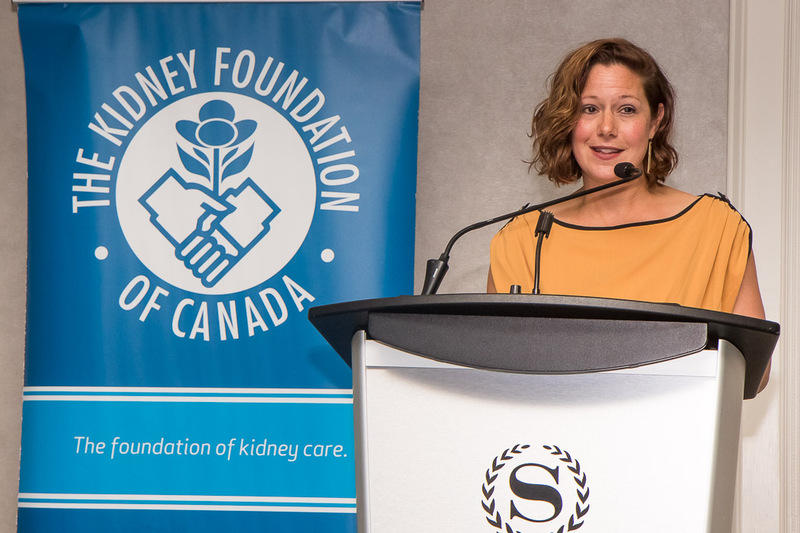 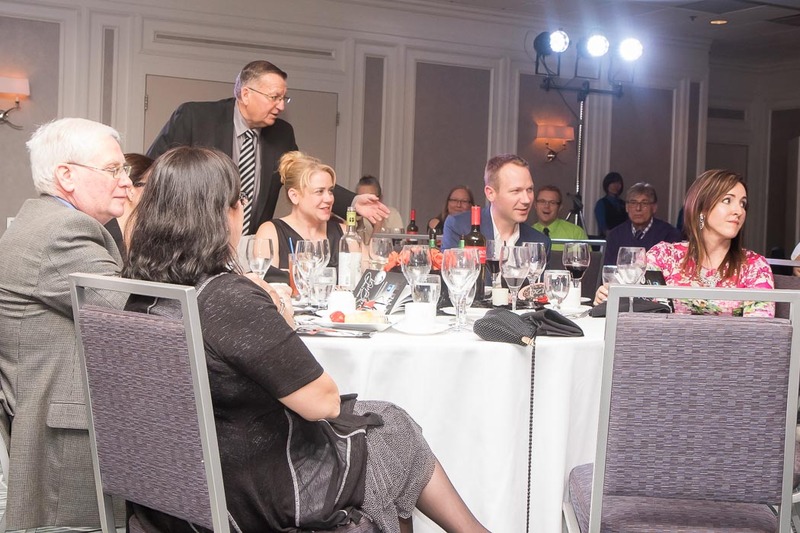 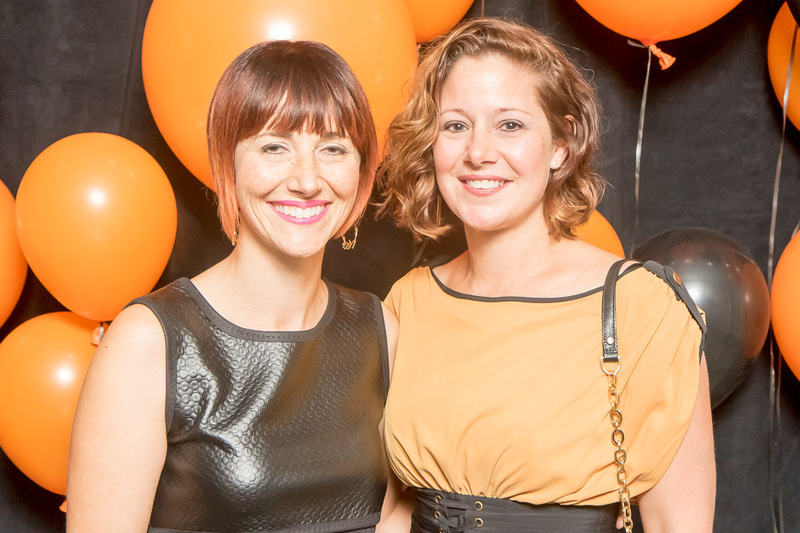 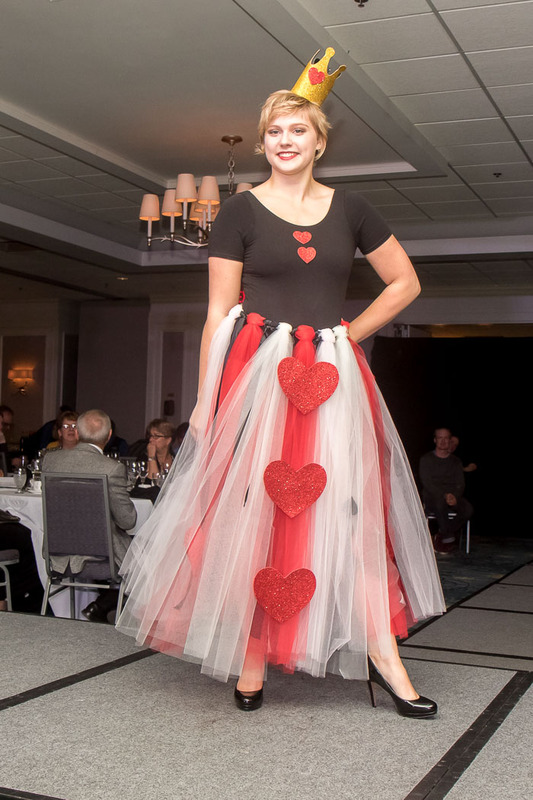 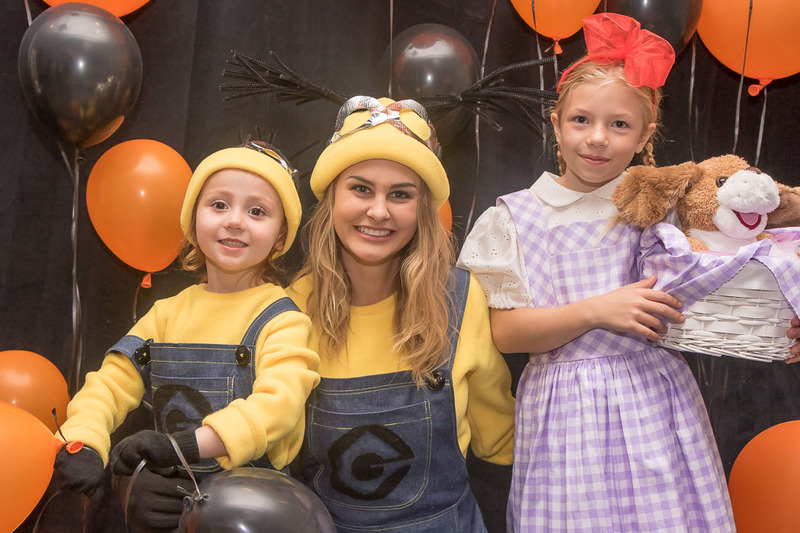 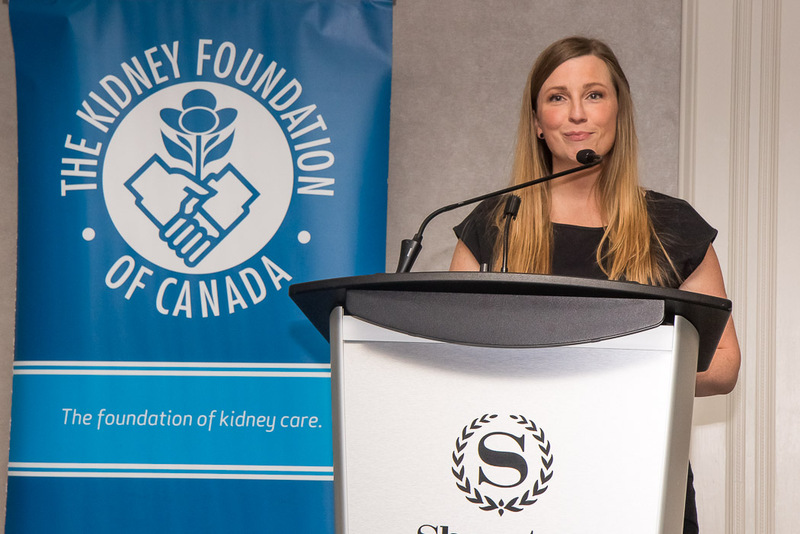 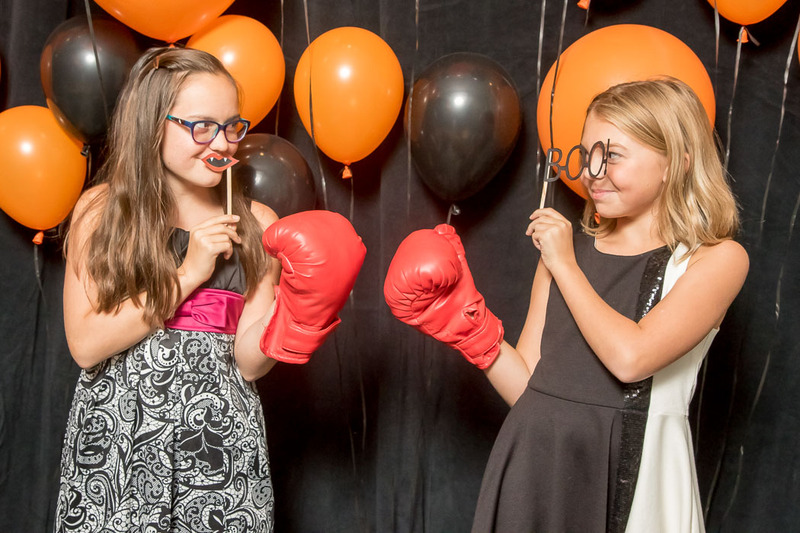 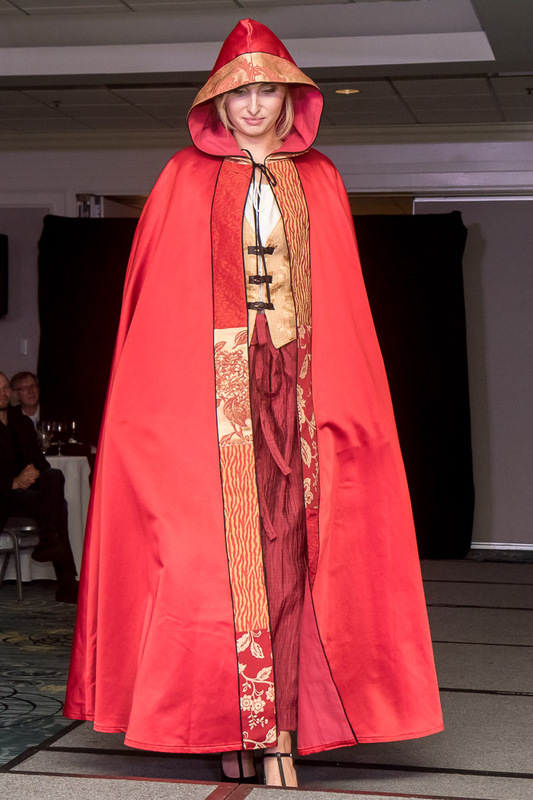 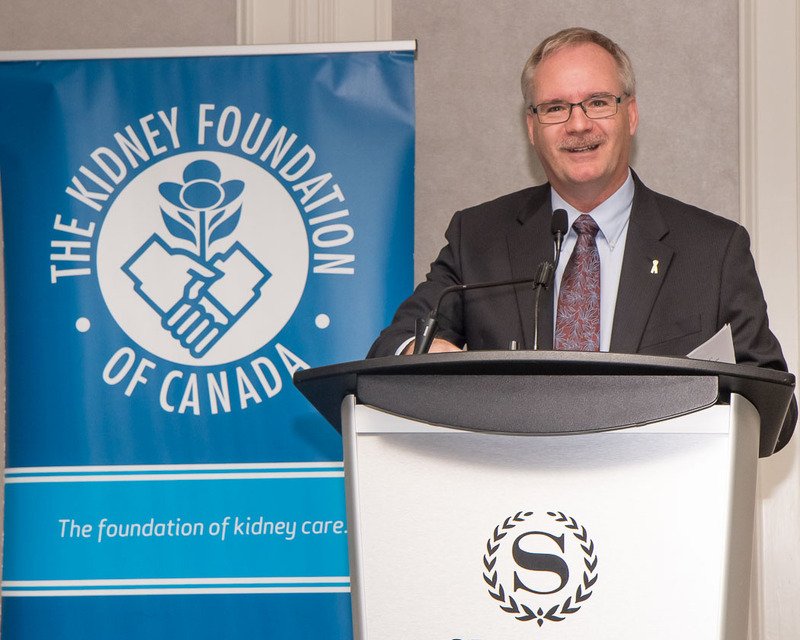 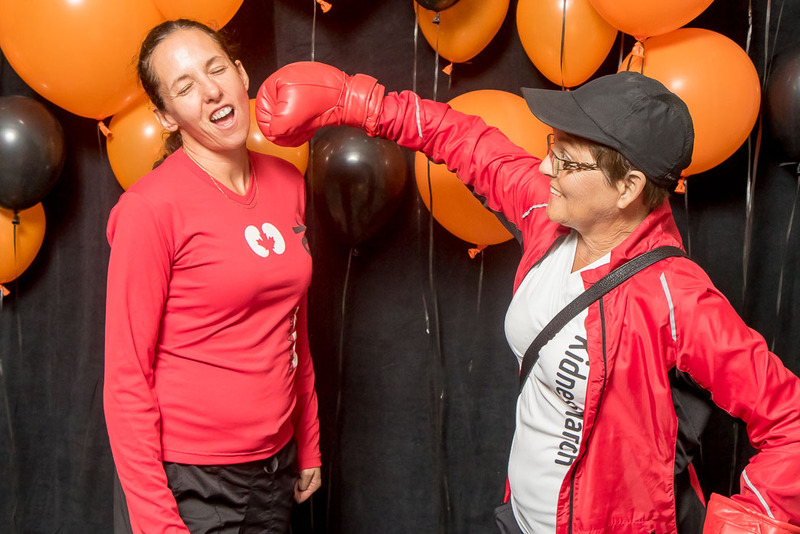 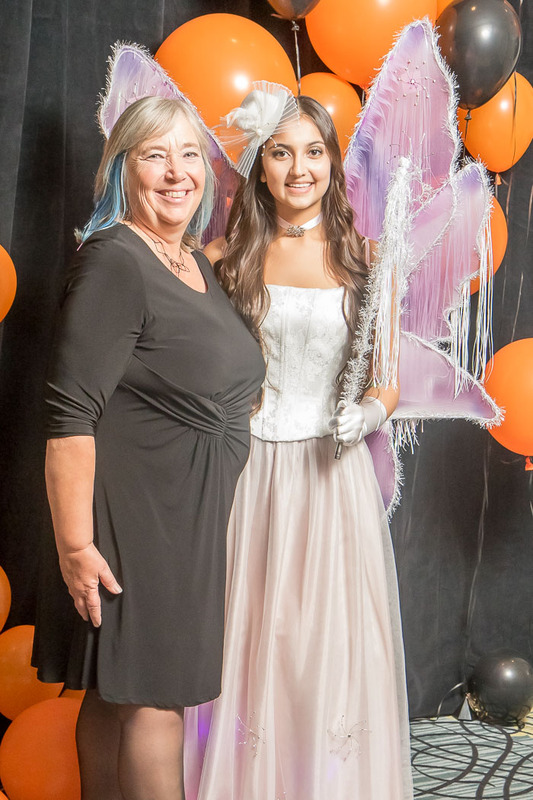 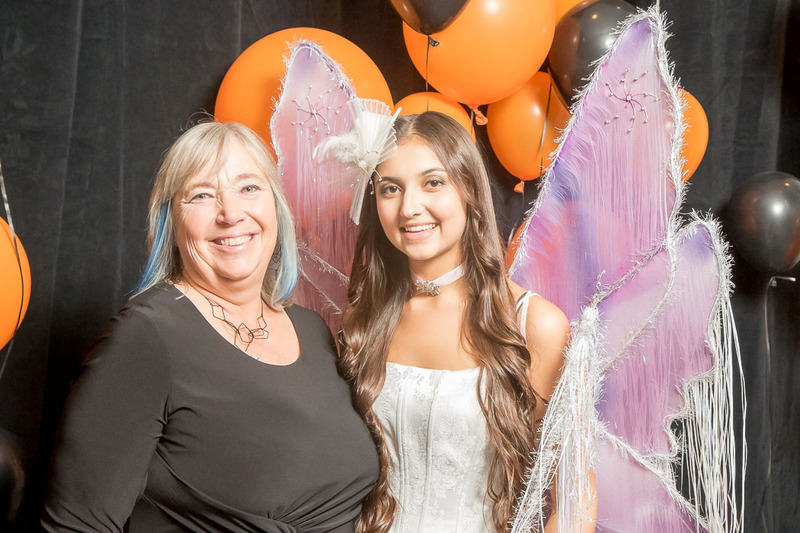 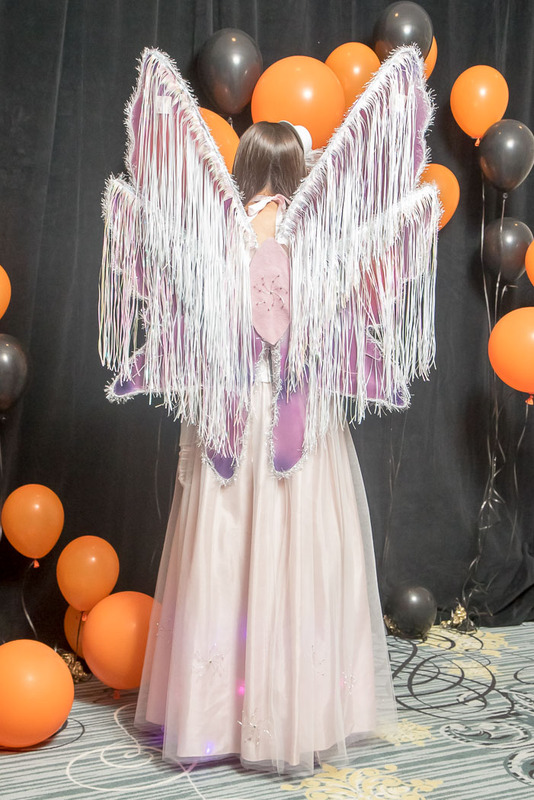 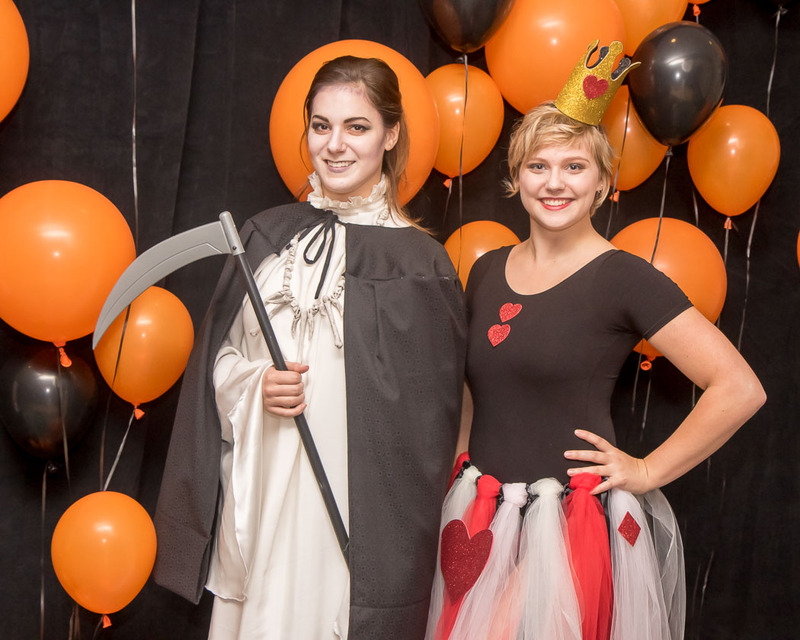 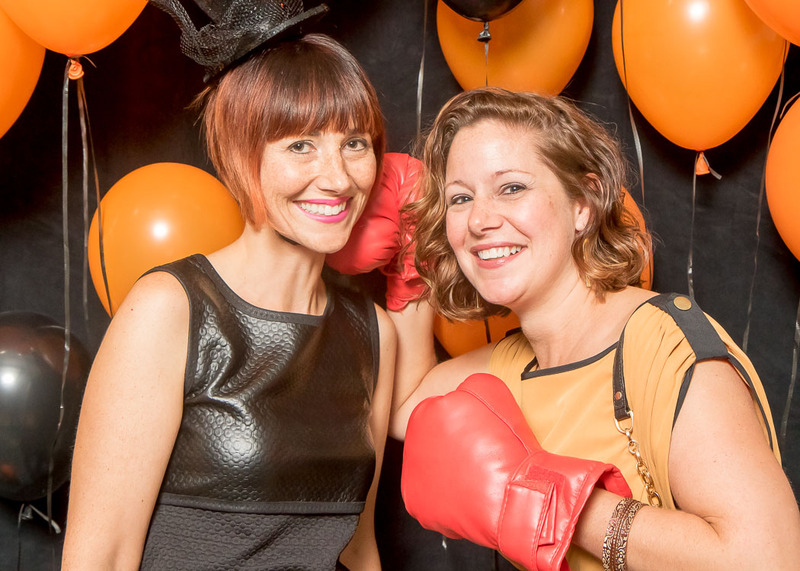 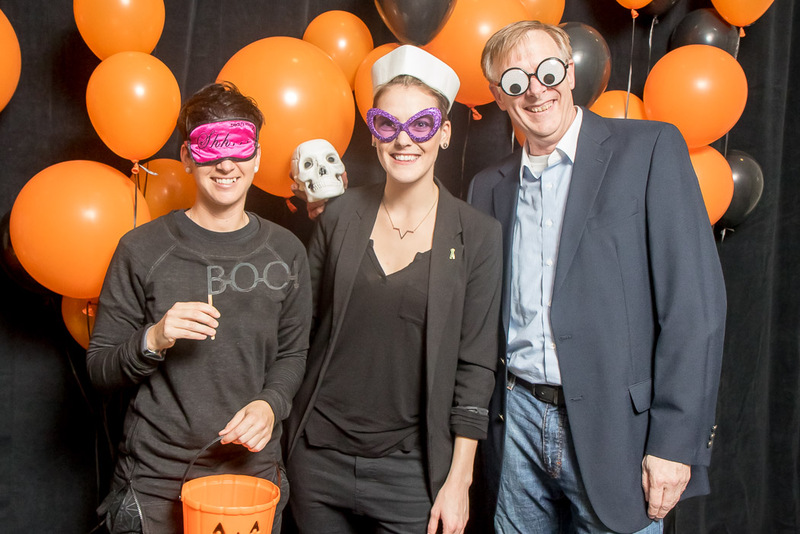 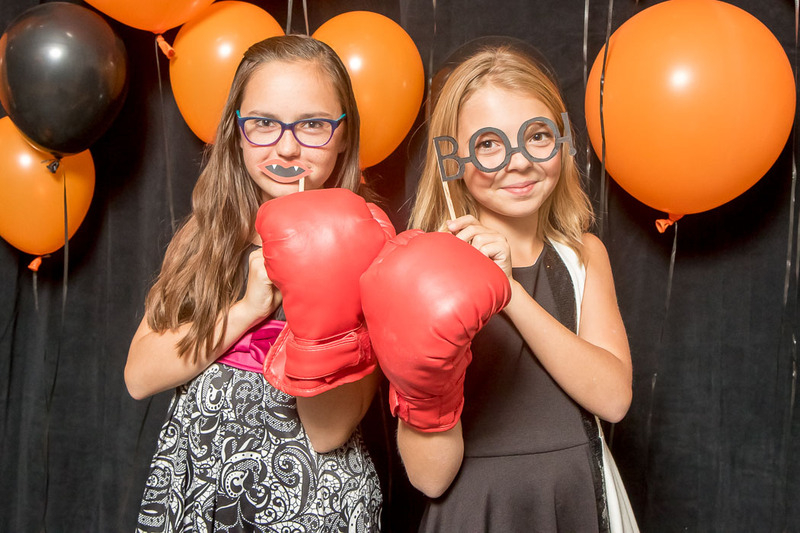 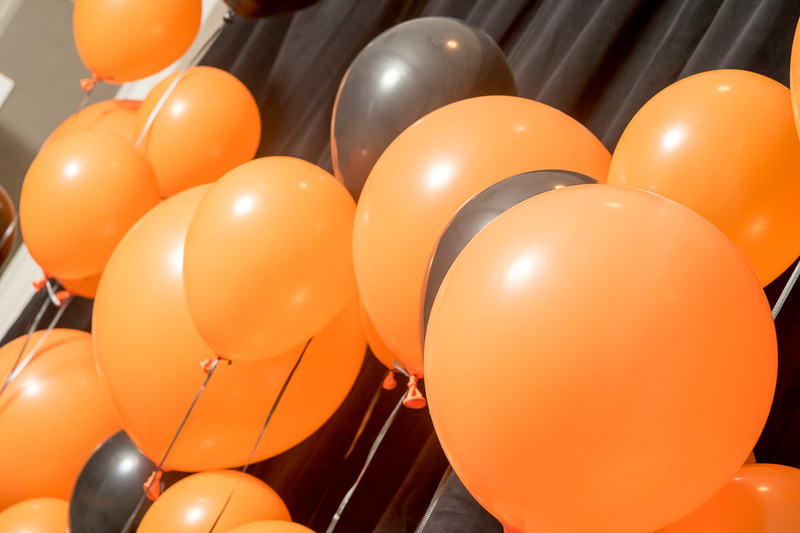 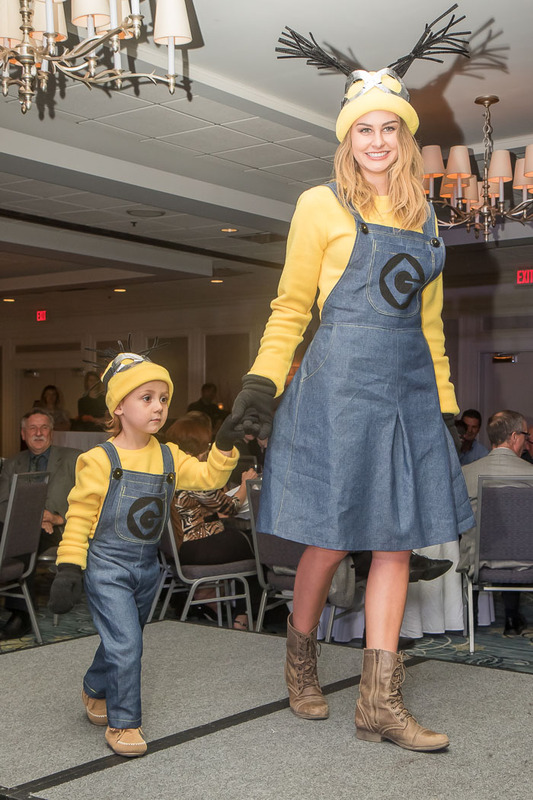 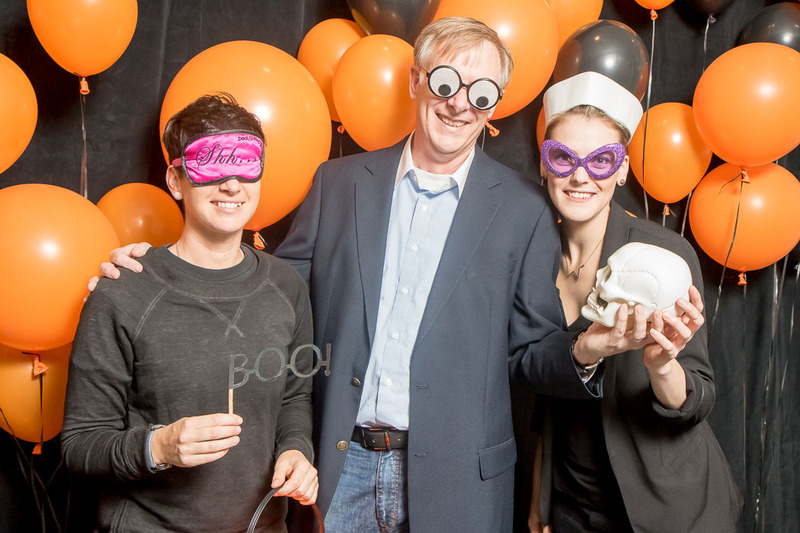 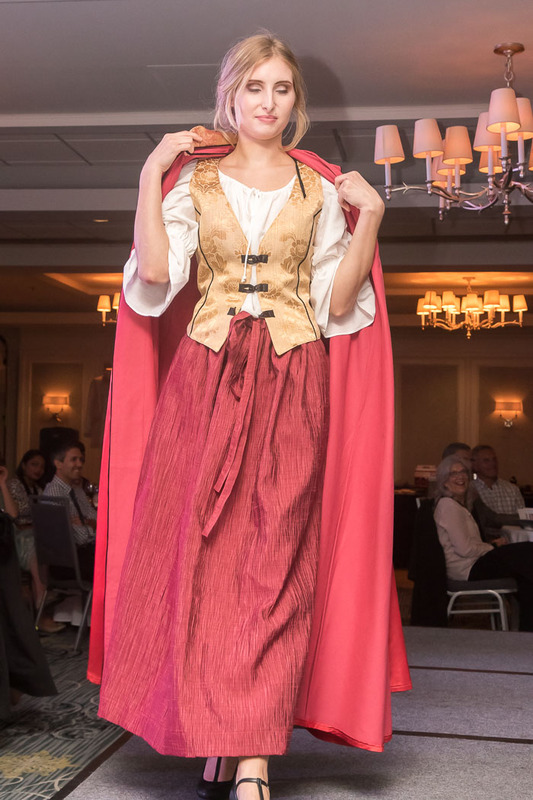 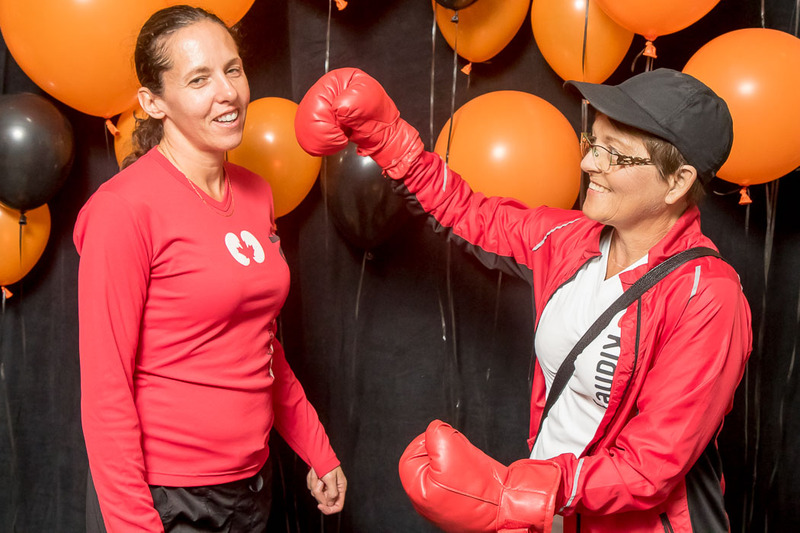 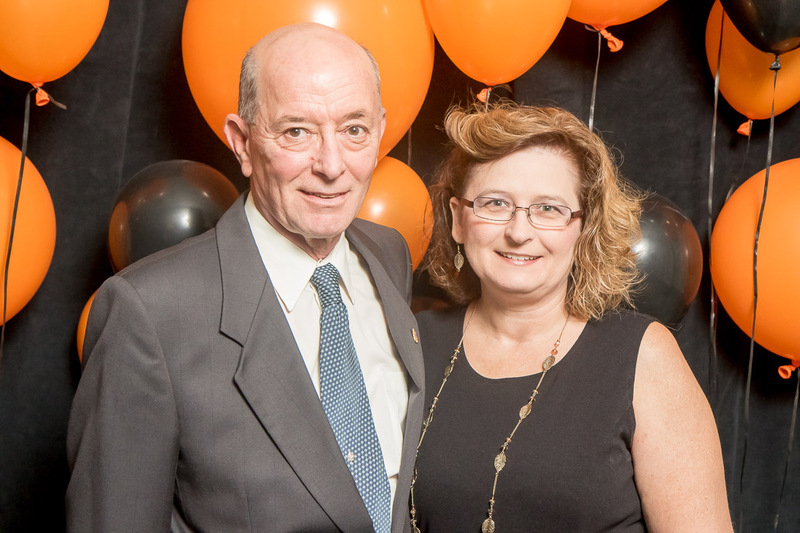 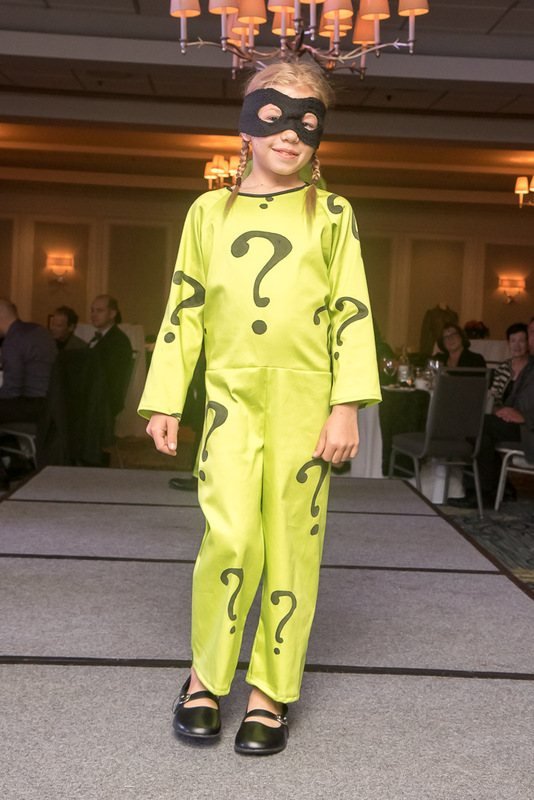 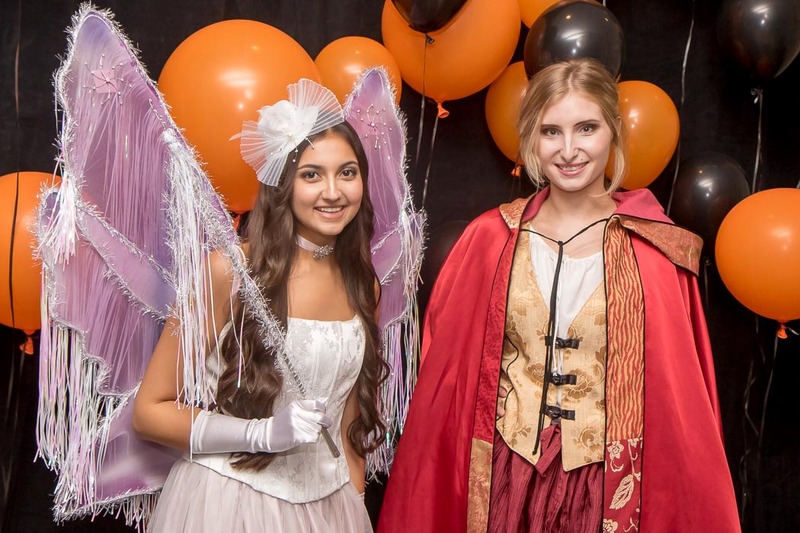 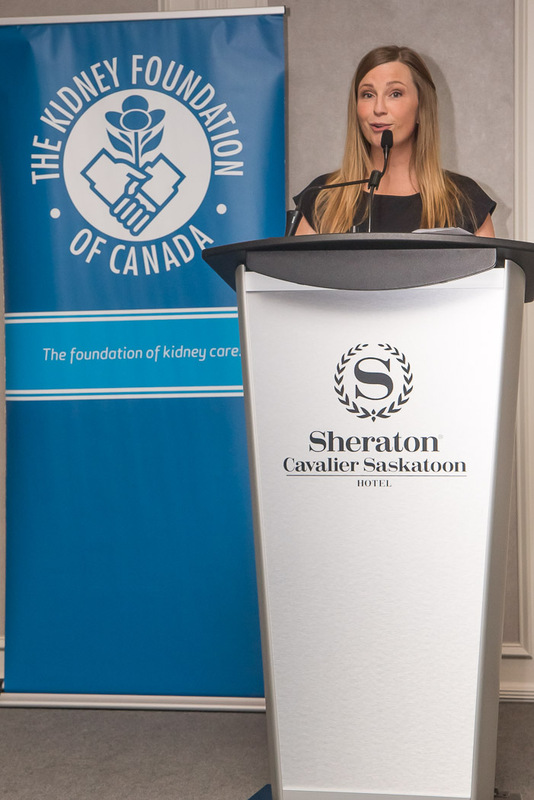 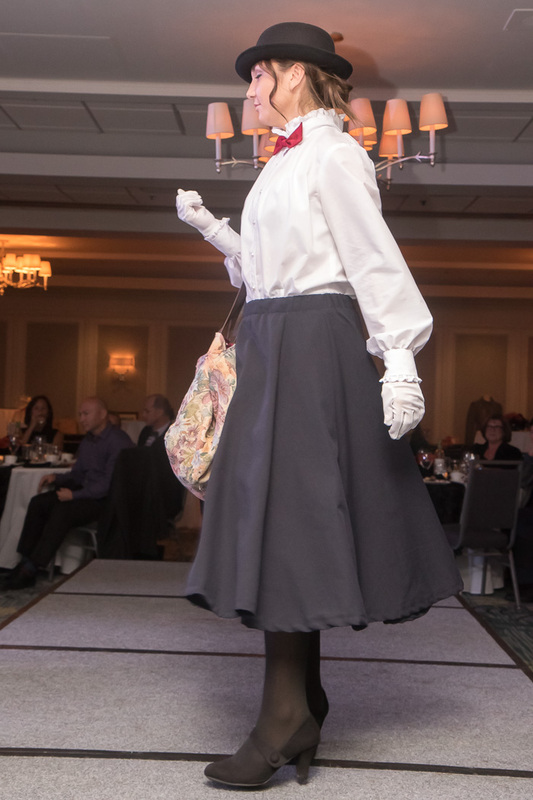 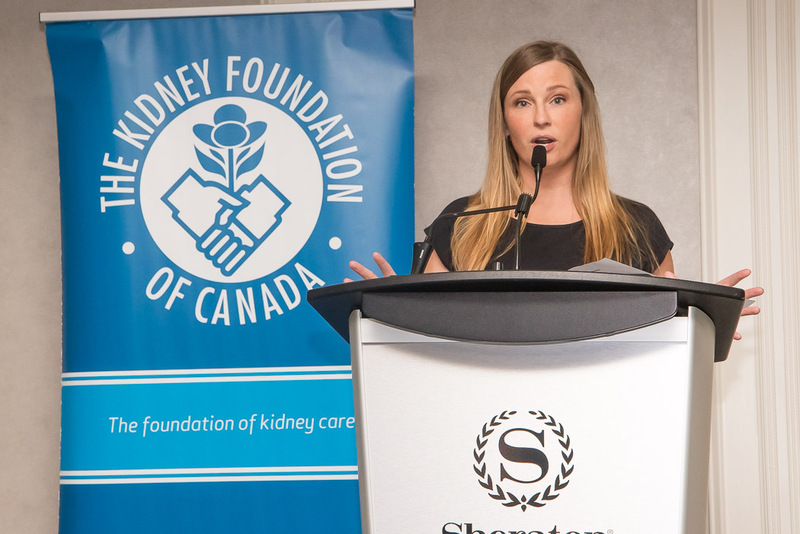 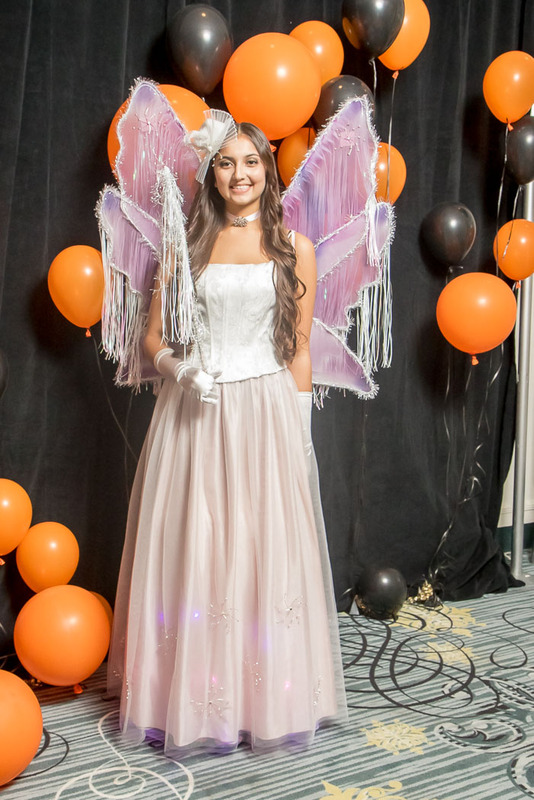 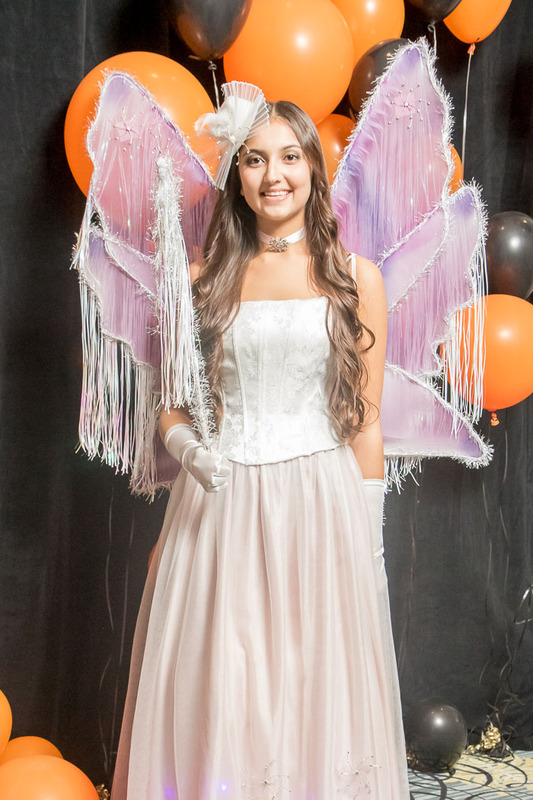 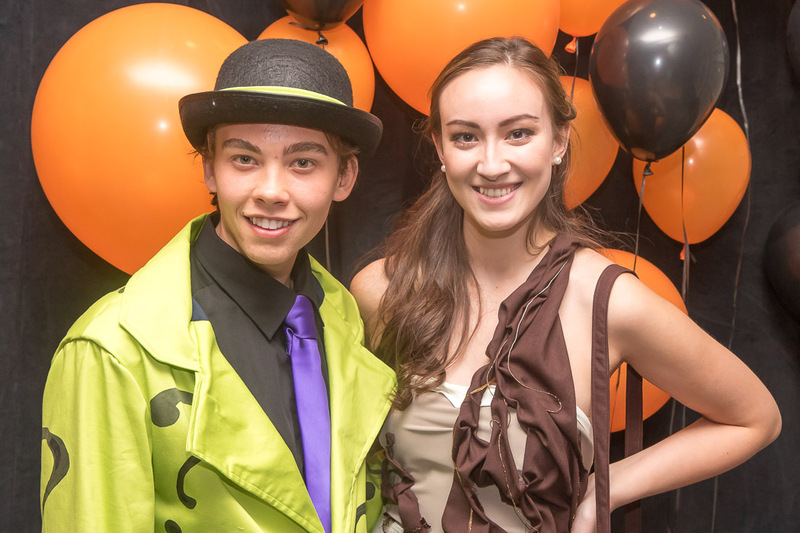 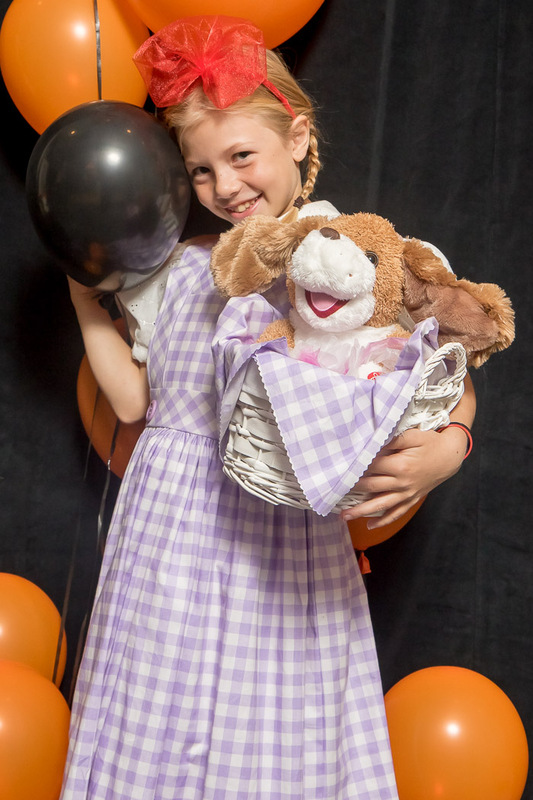 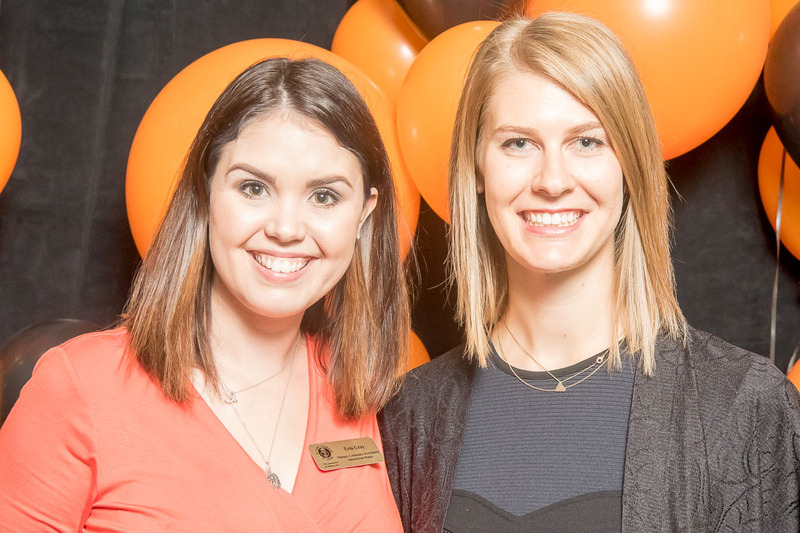 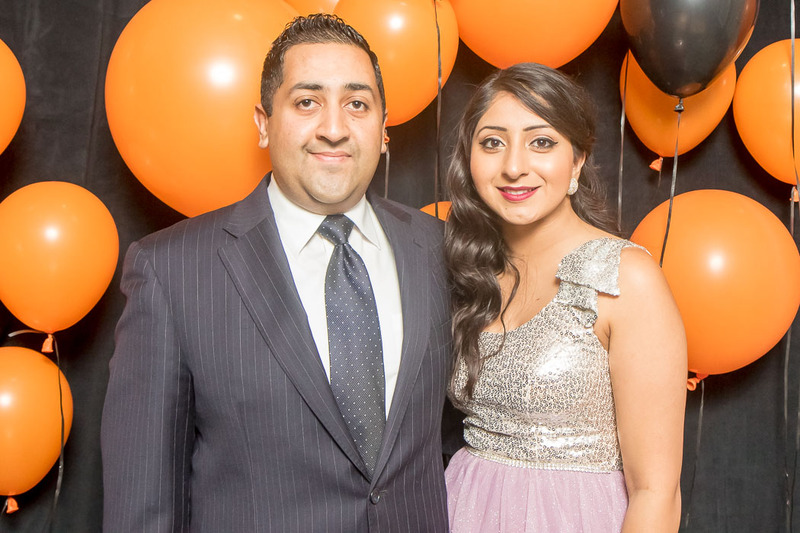 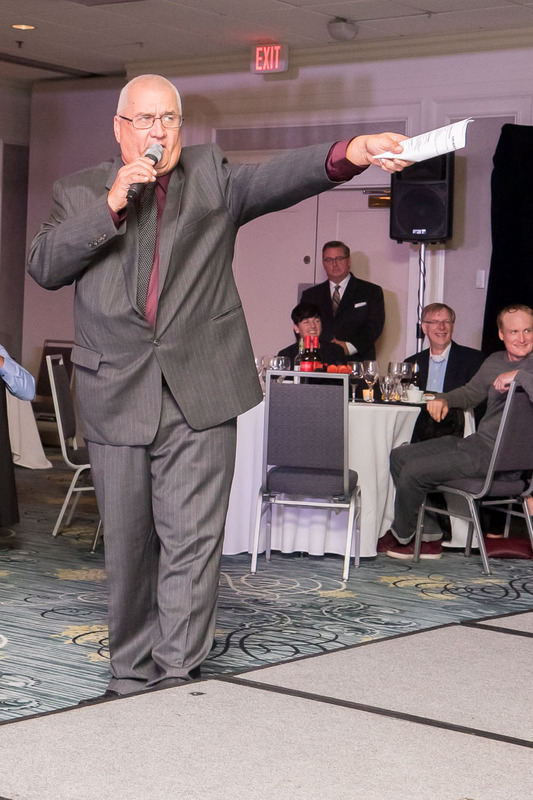 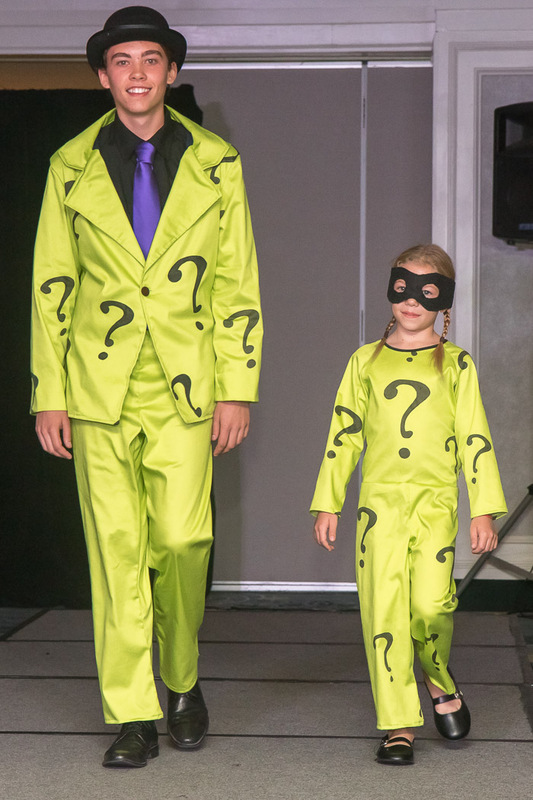 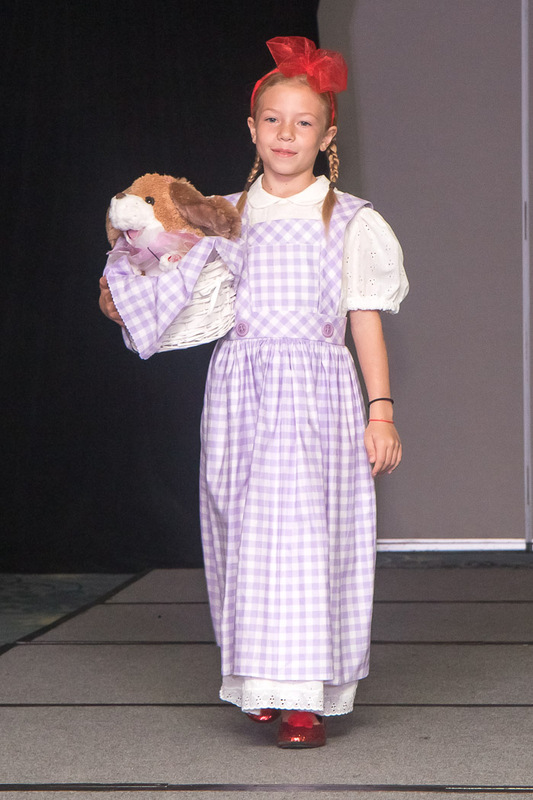 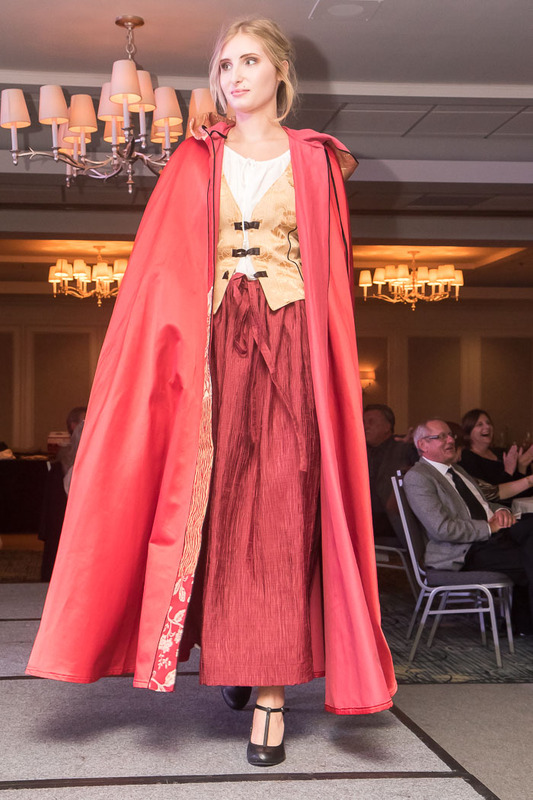 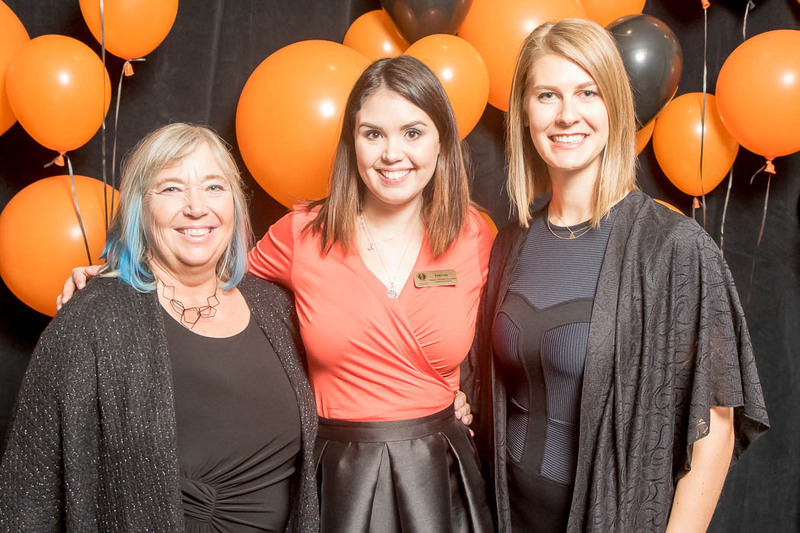 OCT 3 - The Kidney Foundation held their annual Fright Night fundraiser and fashion show at the Sheraton Hotel in Saskatoon, SK on Friday night. 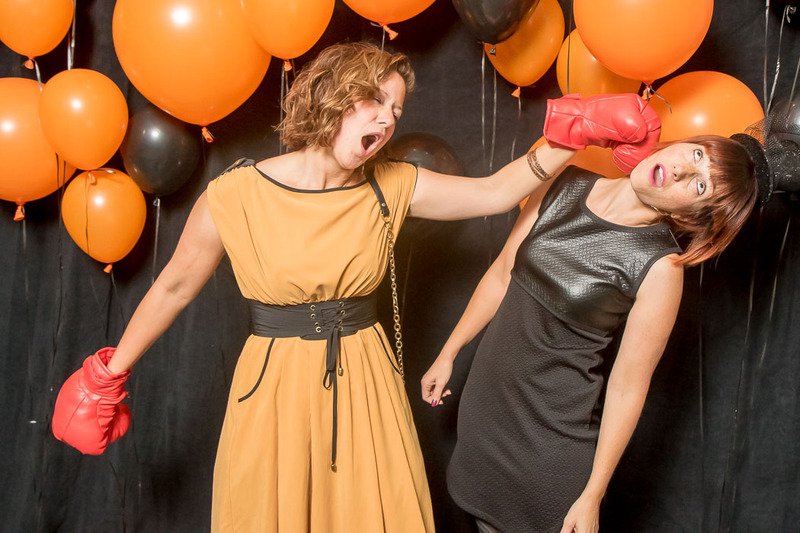 Photos in this gallery are FREE to download in high-resolution. 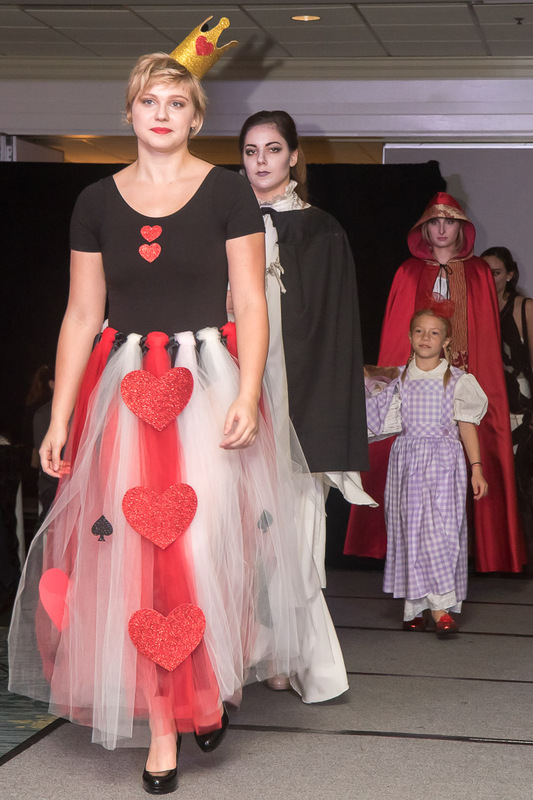 This gallery was captured by Bob Holtsman.